When you buy an iPhone, you are going to need at least two accessories: a decent case and a battery extender. 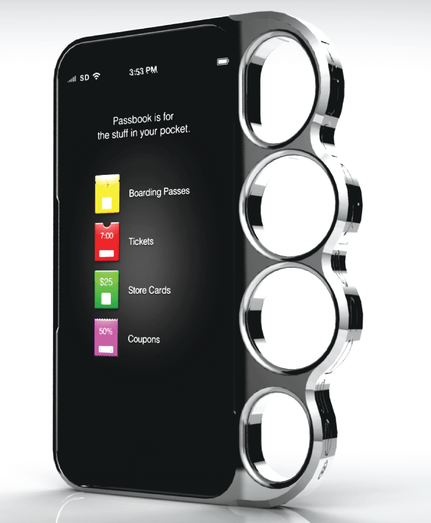 There are other accessories you can pick up but those two are a must have if you want to keep your iPhone safe and get the most out of it. 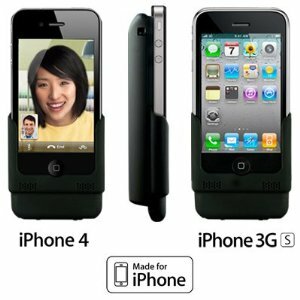 iPhone 4 battery cases give you the best of both worlds. They can keep your device safe against scratches. They also let you use your iPhone for longer on the road. They save you the trouble of having to carry multiple accessories with you. 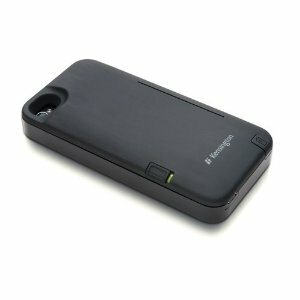 Kensington K39260US PowerGuard Battery Case: adds 4 hours of extra talk, 5 hours of video, and 22 hours of music to your iPhone. It can be used as a stand too. 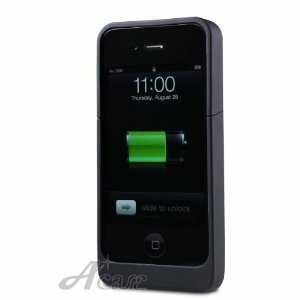 MiLi Power Spring 4 HI-C23 External Battery Case: it has a 1600mAh built-in battery that adds up to 320 hours in stand-by time to your iPhone 4. It protects the body of your phone from scratches. 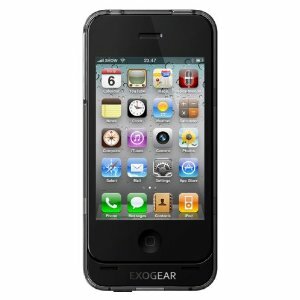 EXOGEAR exolife iPhone 4 Battery Case: eliminates interference with your iPhone’s antenna and protects your device from scratches, bumps, and drops. 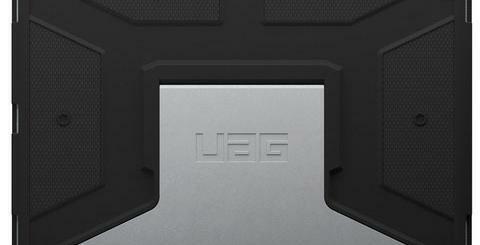 Its battery doubles your iPhone’s battery life. 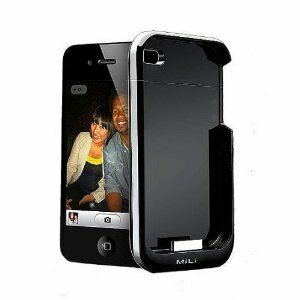 TruePower iV Pro iPhone Backup Battery: works with iPhone 4 and iPhone 3GS. Here is the cool part. You can use it to charge a second USB device. It has a built-in light too. 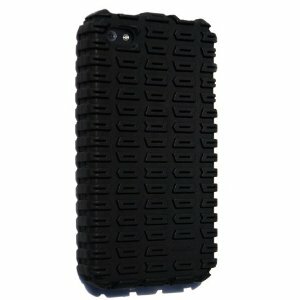 What’s your favorite battery case for iPhone 4? Mac App Store Launching In January?